Challenges relating to international cooperation and the roles of judges and prosecutors in countering terrorism, terrorist financing and violent extremism will be addressed at the upcoming Caribbean Financial Action Task Force (CFATF) Judges and Prosecutors Conference to be hosted here from May 3-5, 2018. Attorney General and Minister of Legal Affairs, Basil Williams, SC says the hosting of this very important workshop signals a step in the right direction by the country, which was once blacklisted by both the CFATF and the Financial Action Task Force (FATF) under the previous People’s Progressive Party (PPP) regime. Attorney General and Minister of Legal Affairs, Basil Williams, SC. 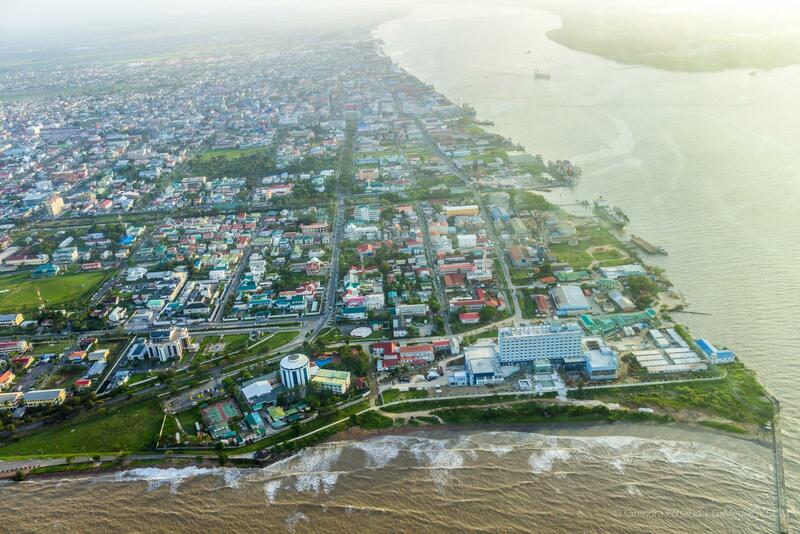 Since then, Guyana has established the legal framework to ensure it is compliant with CFATF and FATF regulations. The country is now working towards clearing the fourth round of mutual evaluation. During this round of compliance monitoring, the FATF conducts peer reviews of each member on an ongoing basis to assess levels of implementation of the organisation’s recommendations, providing an in-depth description and analysis of each country’s system for preventing criminal abuse of the financial system. The coalition government has also taken steps to ensure the country’s financial systems become fully compliant with anti-money laundering regulations, among them the enactment of the AML/CFT legislation, appointment of a director and deputy director for the Financial Intelligence Unit (FIU) and making the Special Organised Crime Unit (SOCU) functional. The three-day Judges and Prosecutors Conference is dedicated to workshop exercises and discussions on CFATF’s mutual evaluation reports, investigative orders, prosecution and management of money laundering cases, among others. 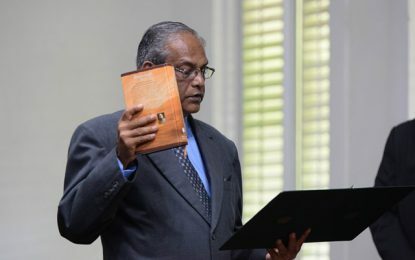 Guyana will be represented by two Judges and the Director of Public Prosecution (DPP) Shalimar Ali-Hack. The judges were selected by the Chancellor of the Judiciary Justice Yonette Cummings-Edwards. The meeting is being hosted in collaboration with the Commonwealth Secretariat and the Caribbean Development Bank (CDB). Over 25 representatives are expected for the event. President David Granger and Commonwealth Secretary-General, the Right Honourable Patricia Scotland, will open the conference.